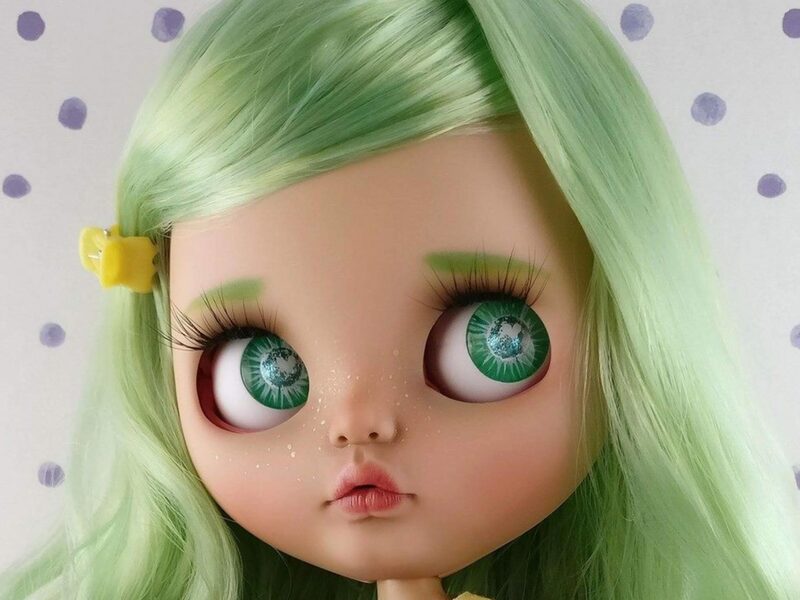 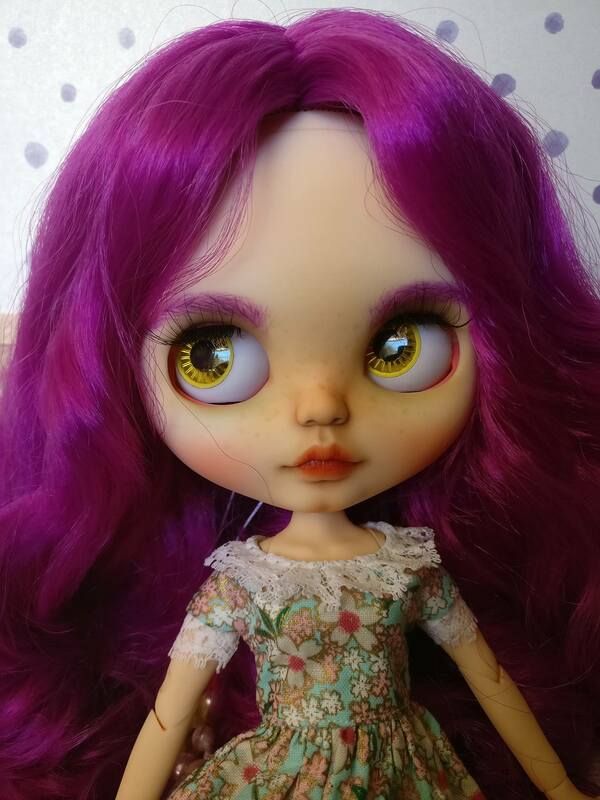 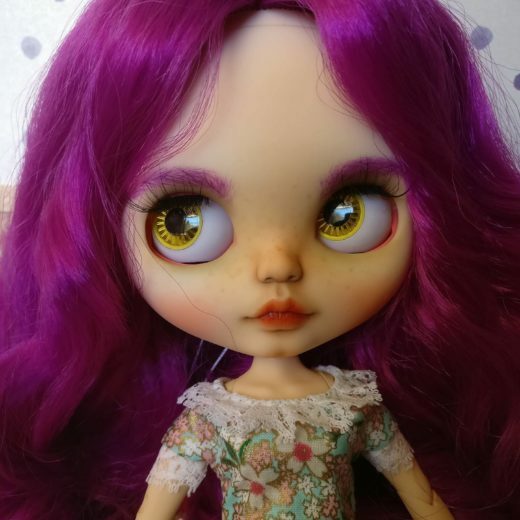 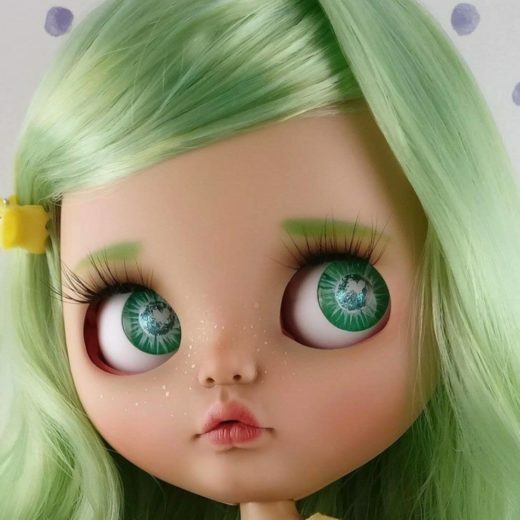 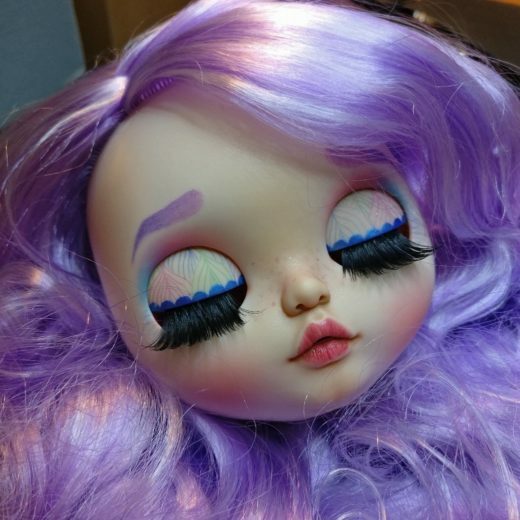 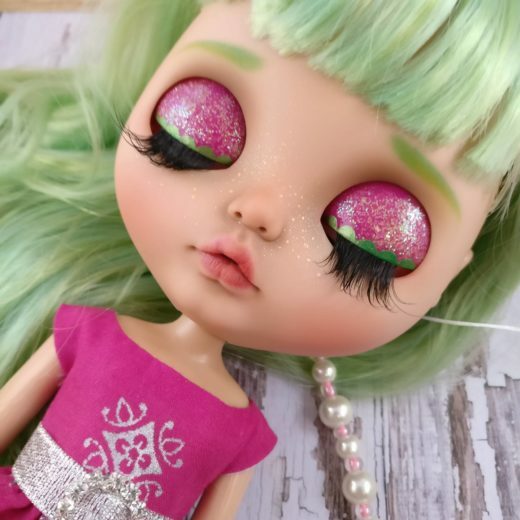 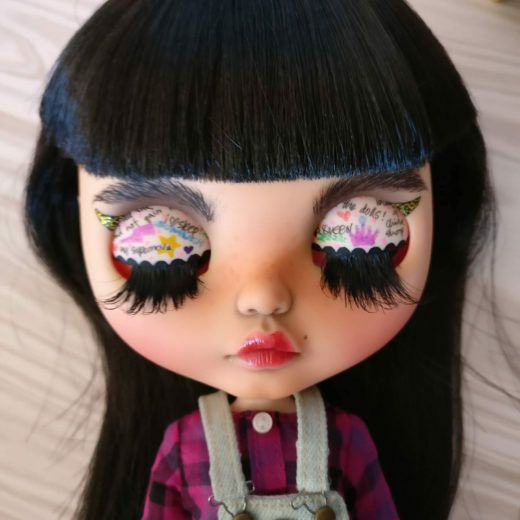 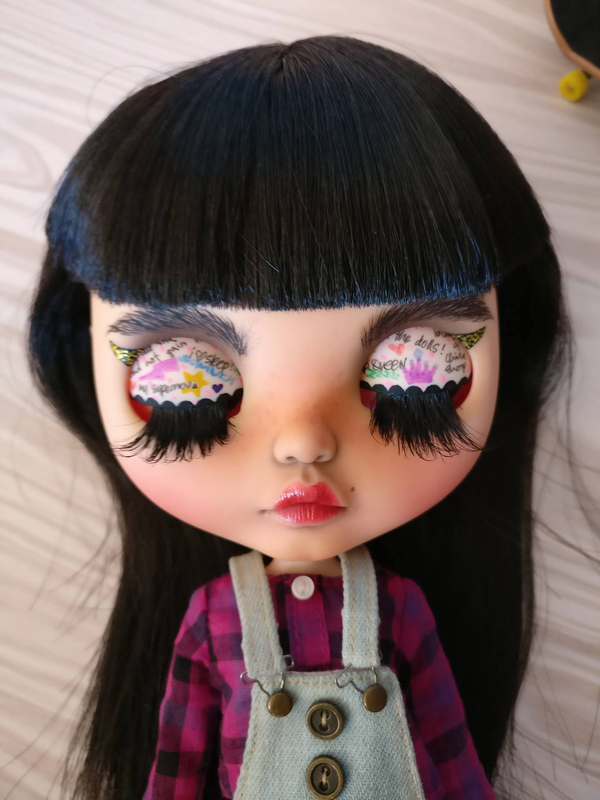 I started customising Blythe dolls in late 2016 after I saw a fellow handmaiden’s pics of her pretty dolls. Before this, I was making and selling collectible cloth dolls. 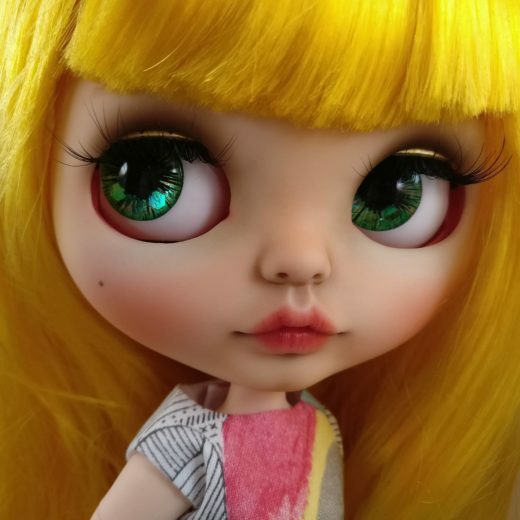 Now I am hooked on collecting and customising these cute little big heads.